McDonald's Burger Shop Now Open At KidZania Manila! 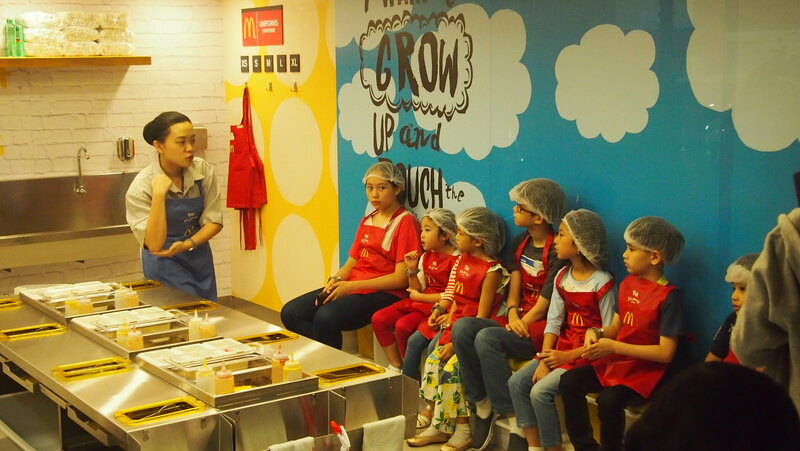 Last Saturday, we visited McDonald's newest branch! 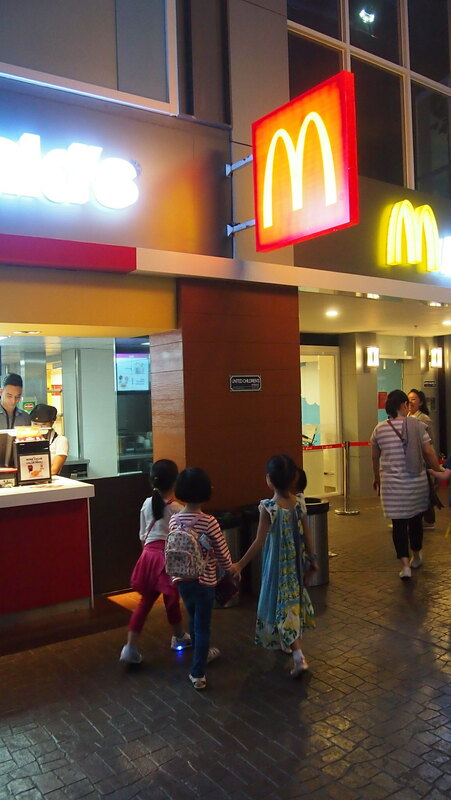 It's not like any regular McDonald's restaurant but one with a kid-sized kitchen! McDonald's Burger Shop in KidZania Manila has officially opened and Y was one of first of many kids who got first dibs on making McDonald's all-time favorite treats, its iconic Cheeseburger! 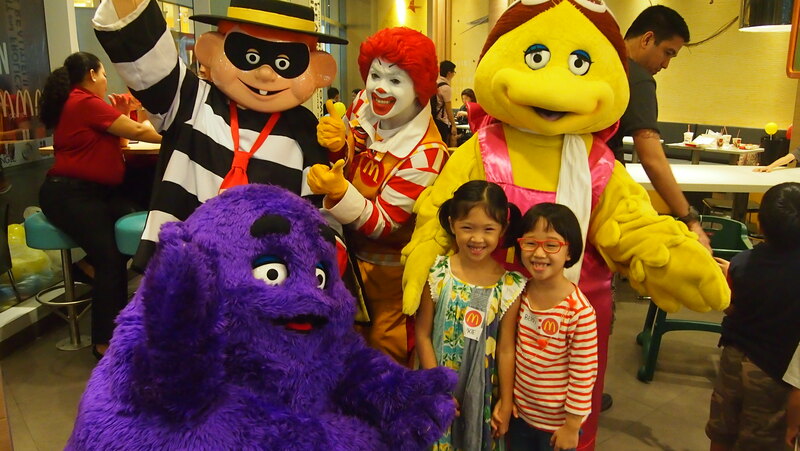 Y and Berry with the McDonald's gang! 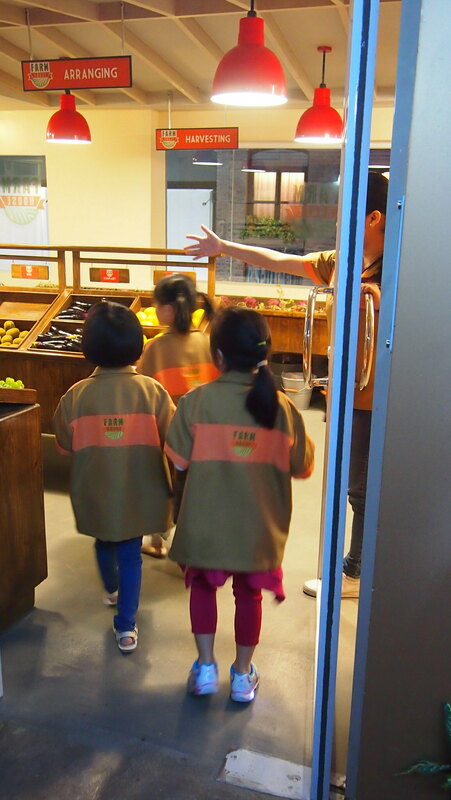 I was super duper excited for Y as its our first time to visit KidZania! 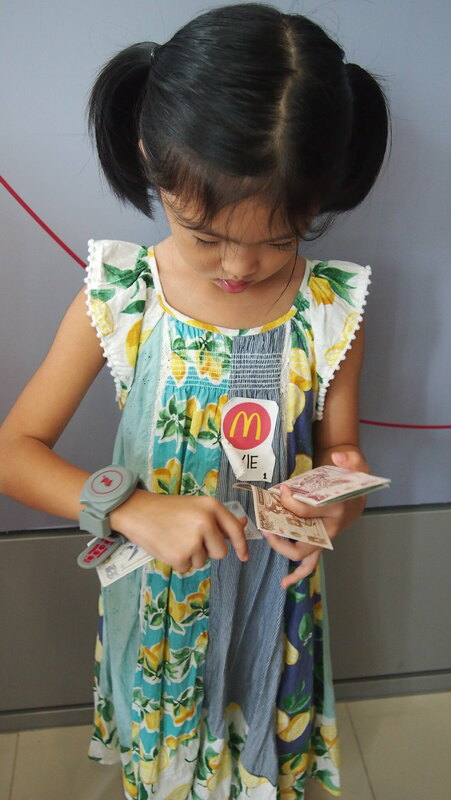 After assembling at the newly opened (this time it's the real) McDonald's Park Triangle branch at the ground floor just beside KidZania, we went to the Check-In counter, got our security bracelets and 50 KidZos (which you get each visit), the official currency of KidZania. 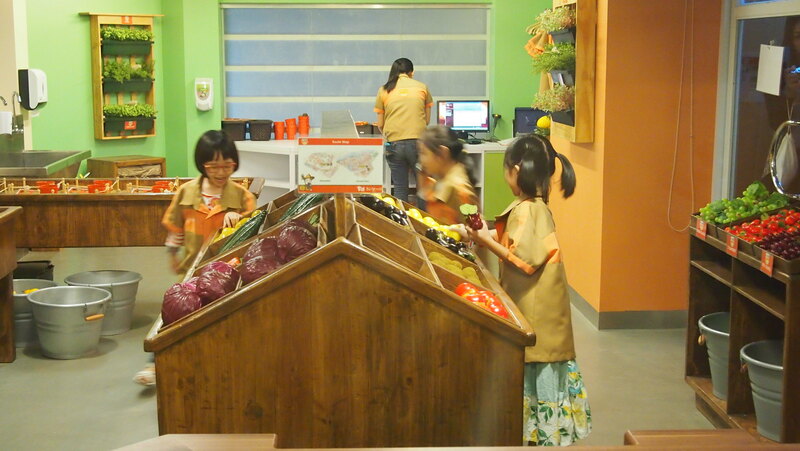 Welcome to the KidZania International Airport! 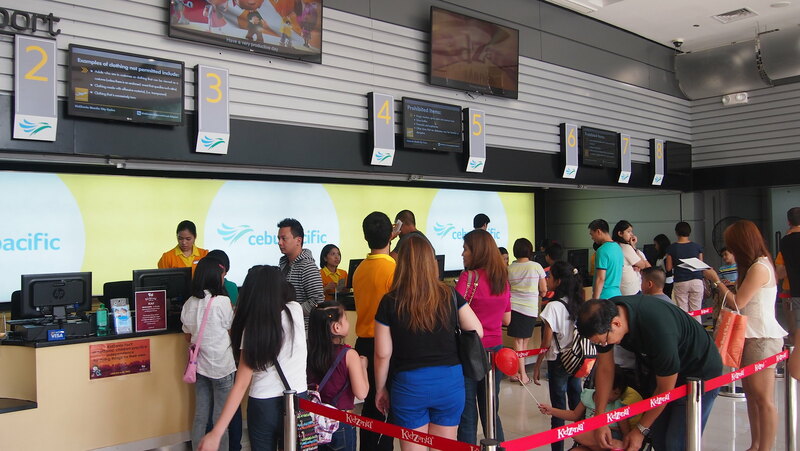 This is the check-in counter. I love how everything seems like the "real world". Berry, Gabbie and Y checking out the map. Where to first? 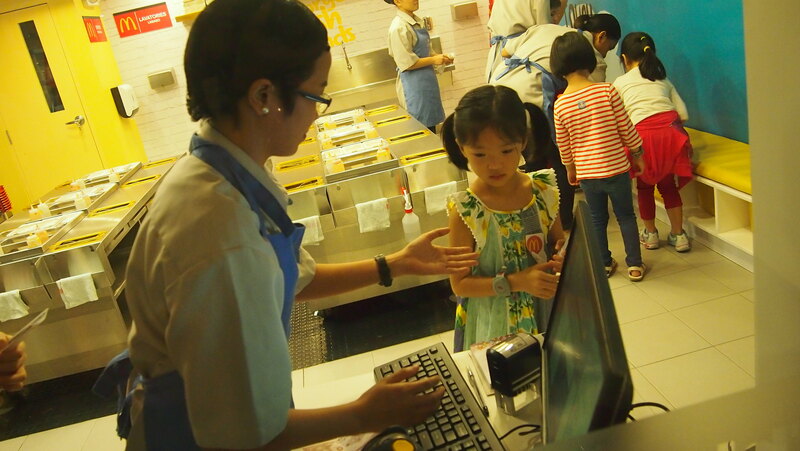 We went to straight to McDonald's Burger Shop, lined up and paid 15 KidZos for the burger activity. They let the kids wore a hairnet and an apron, washed their hands and wore plastic gloves before they started making their cheeseburgers. 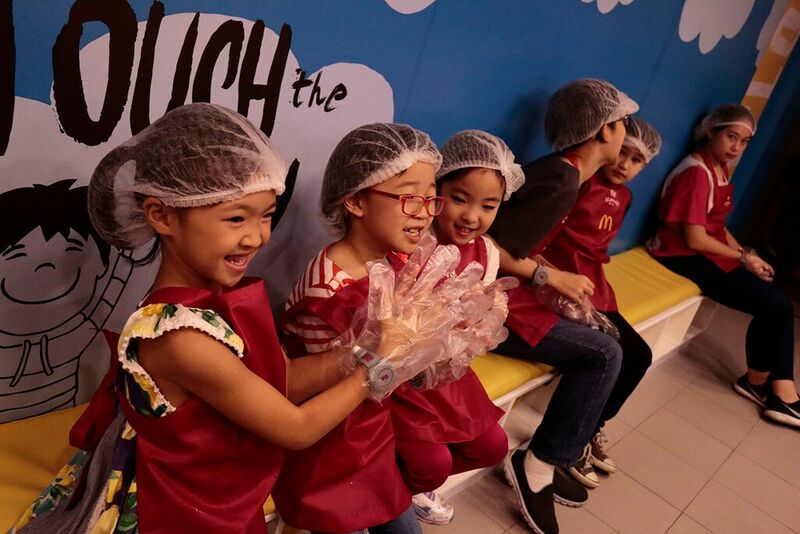 Hair net, plastic gloves, kids are all set! 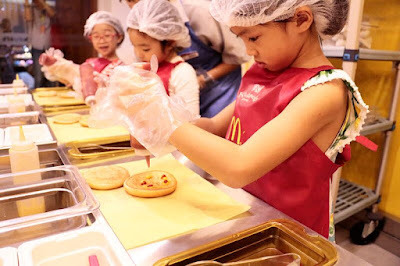 At every visit to McDonald's Burger Shop, kids will put together all of its tasty ingredients and will learn the same procedure that real crew members use in preparing the McDonald's Cheeseburger everyday in over 460 McDonald's restaurants nationwide! 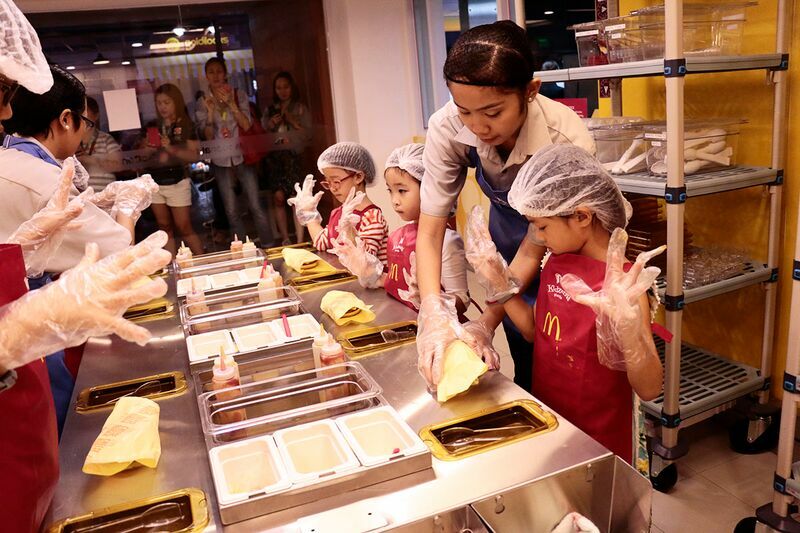 Thank you McDonald's for inviting our kids to the opening of the Burger Shop! 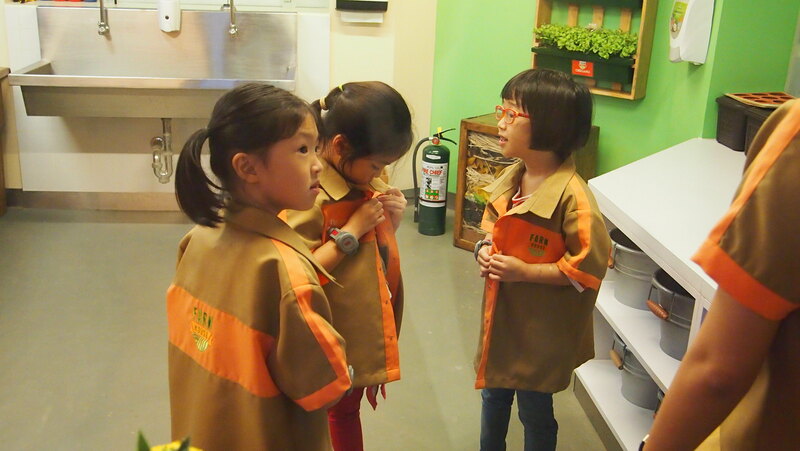 After the Burger Shop, it's time to explore KidZania! 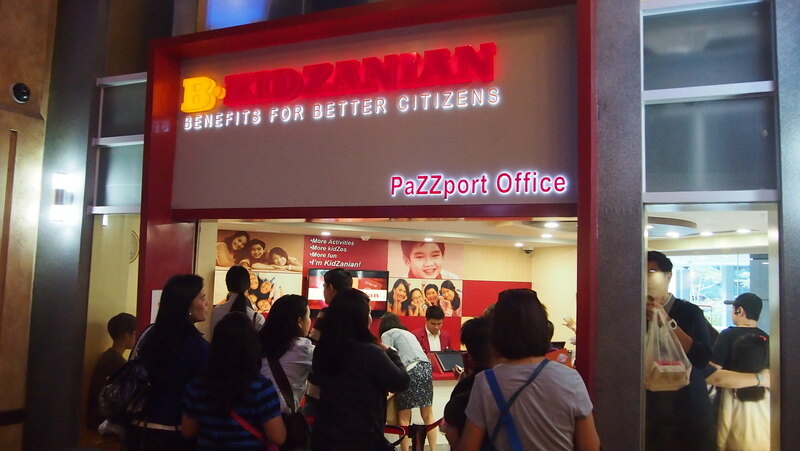 But first, we went to the PaZZport Office so Y can undergo the naturalization process and officially become a KidZanian! 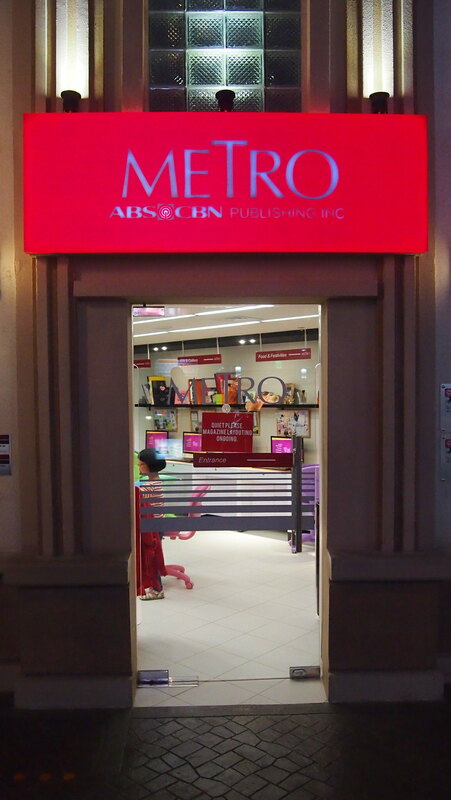 Ang cute noh? You can apply online (click this link), which I did, print the online application form and bring it on the day you're going to KidZania. 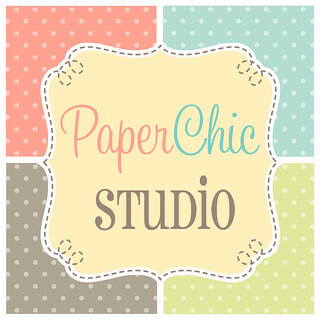 While we still had to line up to get a PaZZport, it's faster since you'll just give the online form, have your kid's picture taken and print! 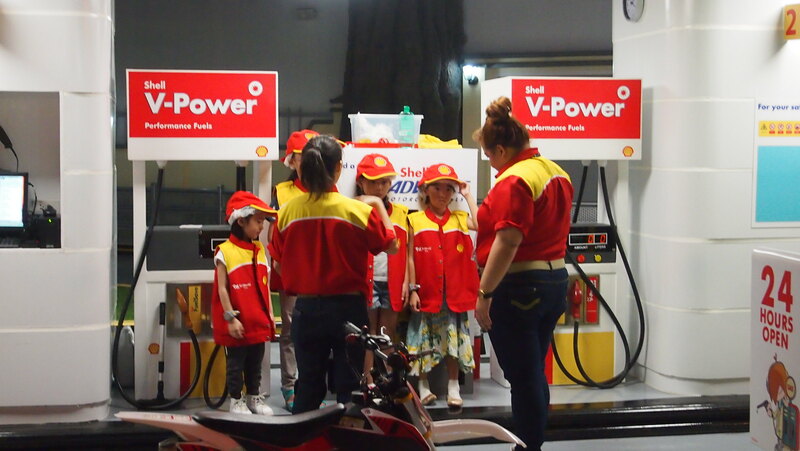 Since she can't apply for a driver's license (age requirement is 6) and drive yet, Y's first job in KidZania was a gas girl at Shell Gas Station. So cute that each establishment has their own kiddie uniform! 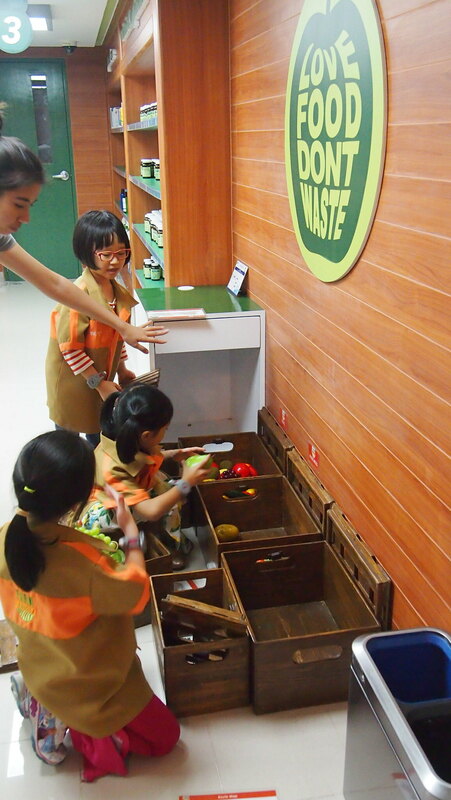 Next job was the Farm House Store where they were learned to sort fruits and vegetables and they had to deliver orders to Healthy Options. So cute!!! Writing down their names and getting their deliveries ready! They're so cute! Independent and cute. Heehee! 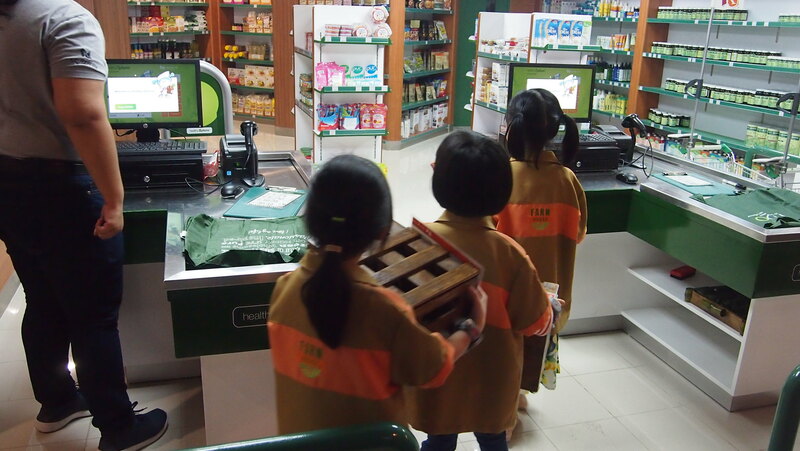 Sorting vegetables and fruits at the grocery and bringing the crates back to The Farm House! 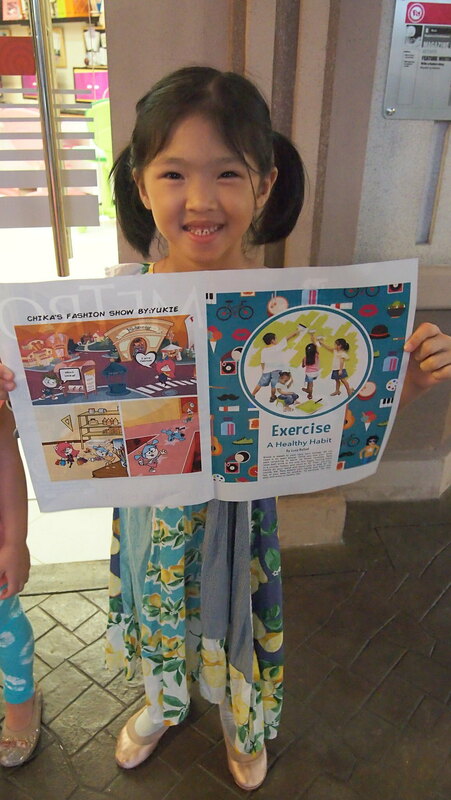 Then they learned how to make a comic strip and published their magazine at the Metro Publishing Inc.
Y showing me her magazine! Yay! Good job Y! 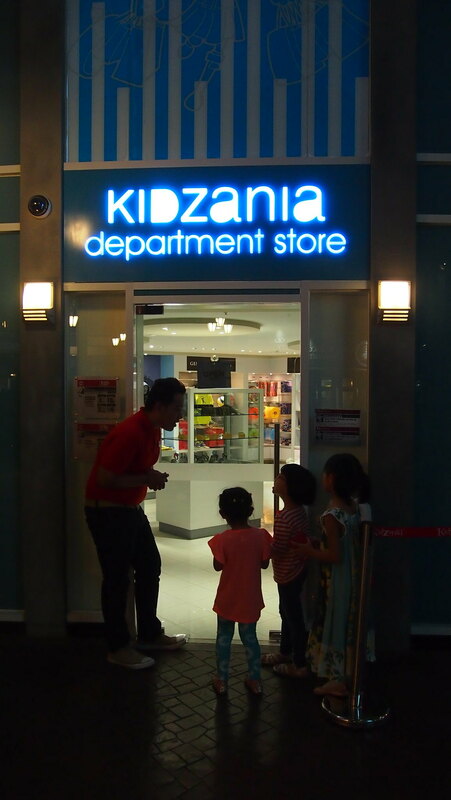 And became sales girl at the KidZania Department Store where they did the inventory and sorted some clothes. 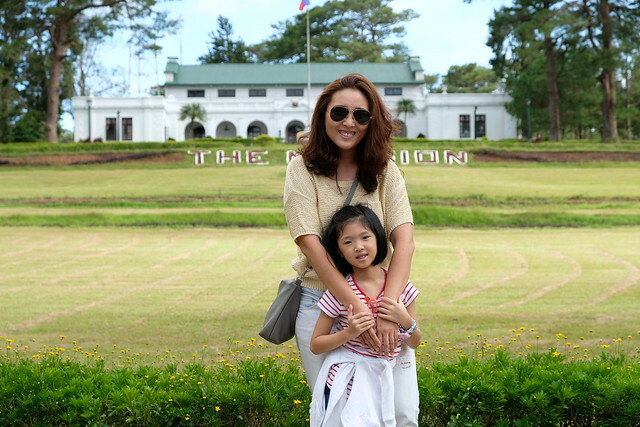 We mostly went to the ones with no lines para mabilis. Hehe! And so they can do more jobs and earn money! 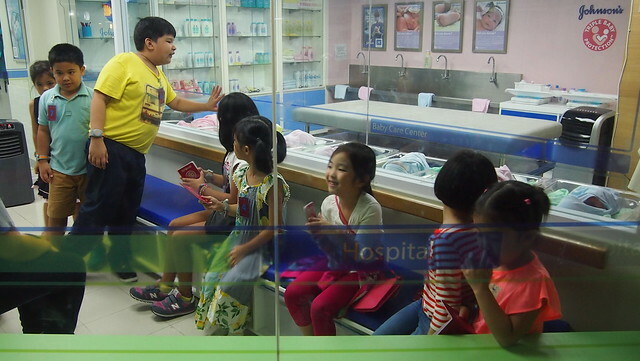 The last activity they got to do was be nurses at St. Lukes Baby Care Center where they changed the nappies of the babies! BOS, I think Achi is ready for a shobe/shoti! Charrrr! Y can babysit cousins na! Heehee! 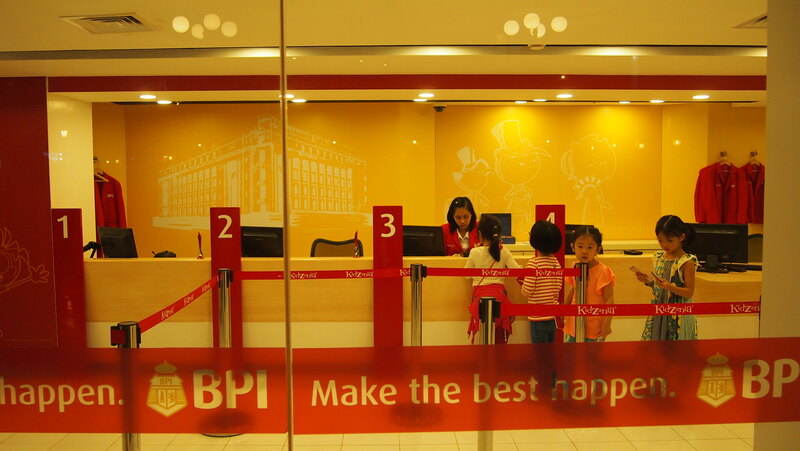 And before leaving KidZania, they opened an account at BPI where they deposited all their hard-earned KidZos! 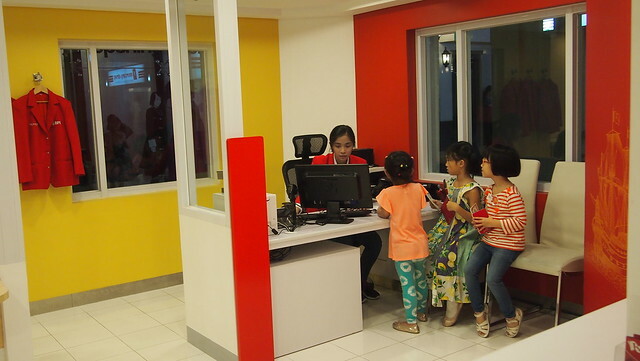 After all the activities and the KidZos they earned, it's time to open an account and deposit their KidZos! 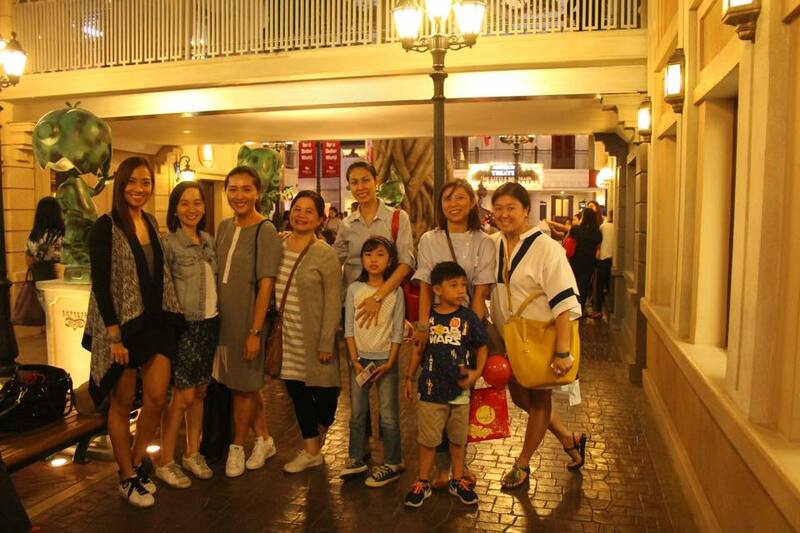 Yay for our first Kidzania experience! We will come back soon and earn more KidZos! It was a super tiring (for the mommas, haha) yet super fun-filled afternoon at KidZania and I can't wait to take Y back again! ZanK-U again McDonald's for inviting us! 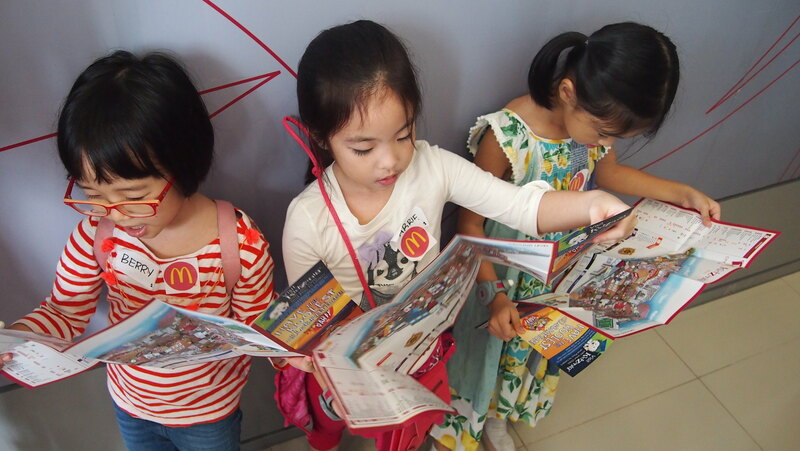 Our kids love McDonald's even more na! Heehee! Thank you April for this photo! 1. Adults will do a lot of waiting and standing so wear comfortable clothes and shoes. 2. Bring a small and light bag only. I had a big shoulder bag with me and my shoulders ached, well my whole body ached the next day because of my big and heavy bag. 3. Take your kids with their friends so it's more fun! 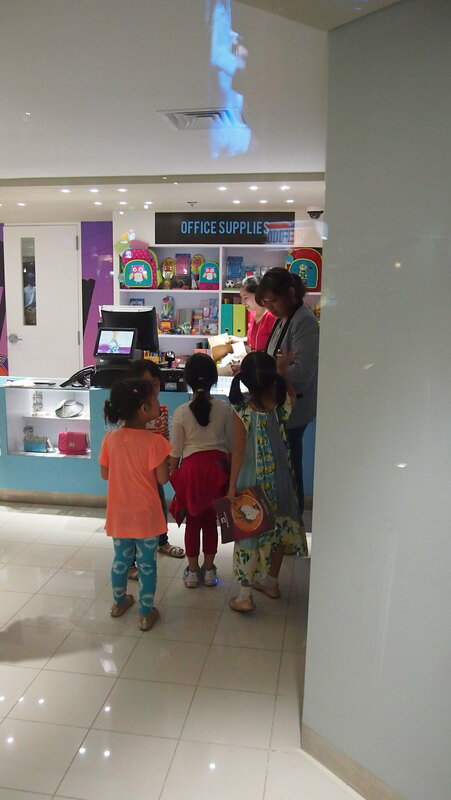 Fun for them and more chika time for us mommies while waiting! 4. If you have babies and kids younger than 4 years old, if you can leave them with your family, better to not bring them as they are not allowed to do any activities. They can only stay at the Kindergarten and RightZKeepers' House only. They might get bored with the 5-hour waiting time. That's it! 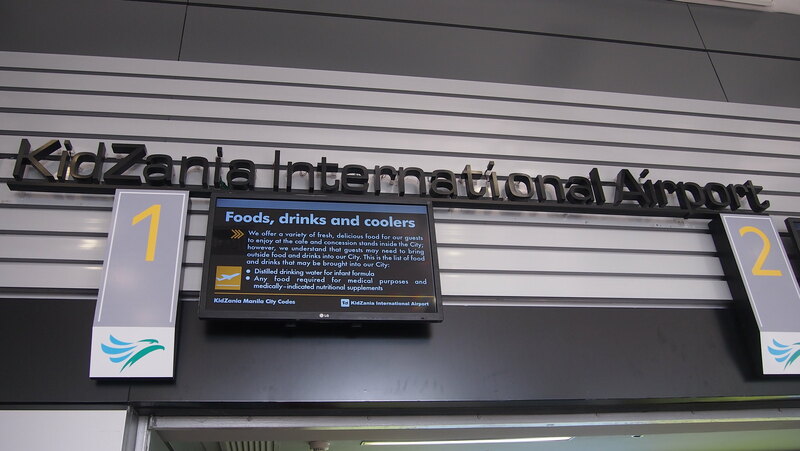 We're going back again, hopefully soon! I'm so excited!!! Z-U! 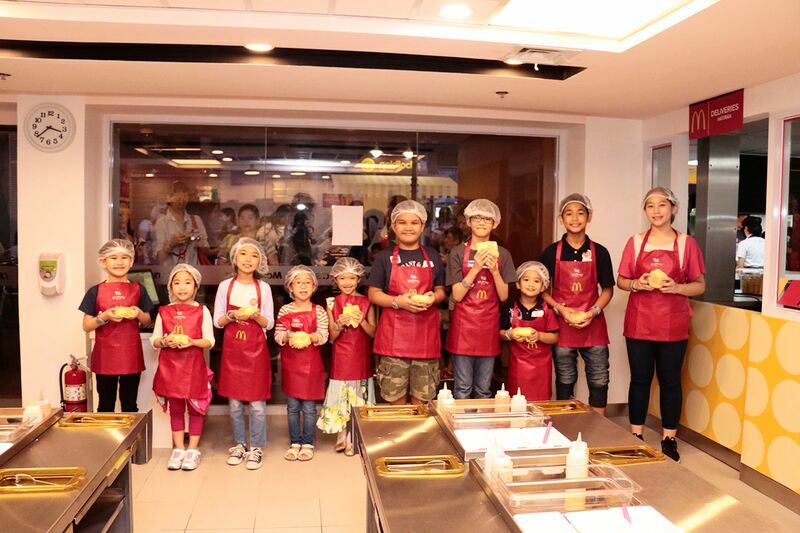 Visit KidZania Manila for more information and book your tickets to KidZania Manila asap! Tickets get sold out fast!